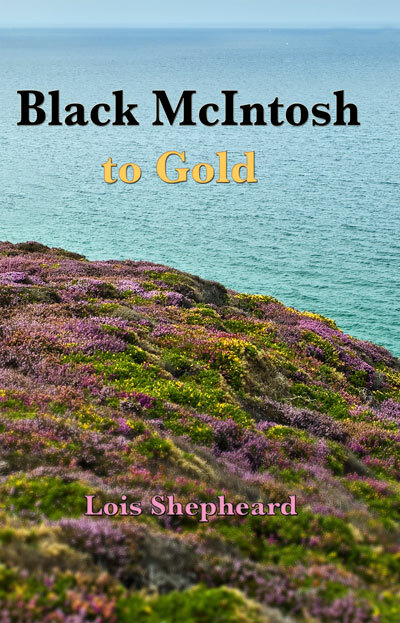 In 1838, Dr Alexander Skinner leaves Scotland for Australia to make his fortune. He had met Scots whose families owned sugar plantations in the West Indies and been told that Australia's climate might be equally suitable for growing sugar. 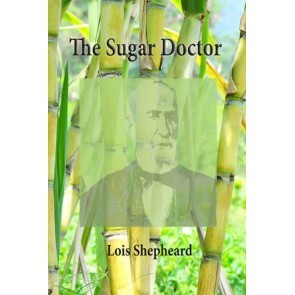 Dr Skinner is intrigued by the prospect of sugar production and the potential growth of a global industry. 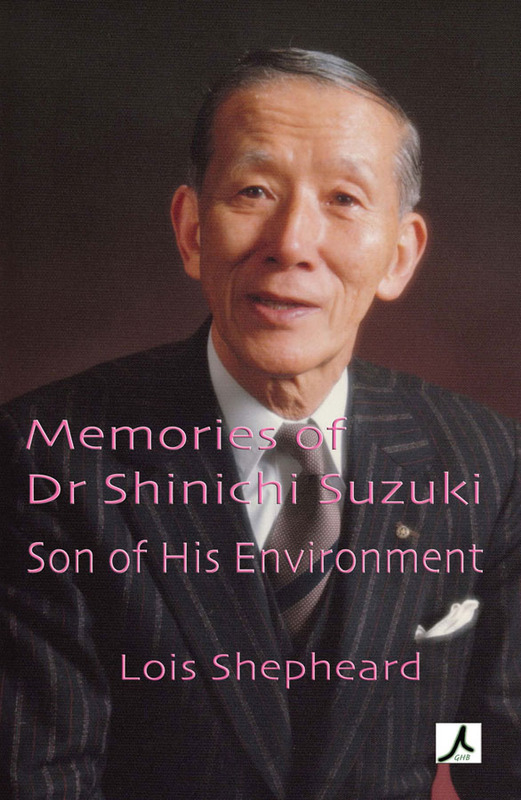 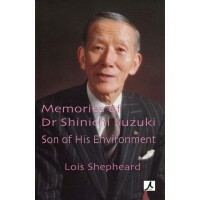 A restless, tenacious, often relentless character, Dr Skinner pushes himself and his family towards his single-minded goal of success in an untamed country. 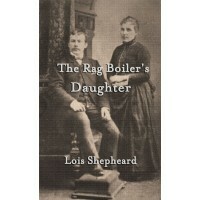 Author Lois Shepheard's investigation retraces this man's life alongside the history of an Australian industry and its communities, through New South Wales state records, 19th century newspapers, ships' passenger lists and a treasure trove of personal letters. 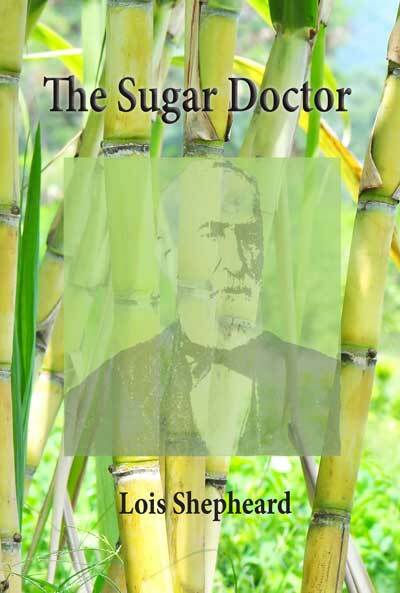 The Sugar Doctor examines Dr Skinner's successes and losses as he traverses urban and rural Australia, with a few years in the Philippines to learn the sugarcane trade. 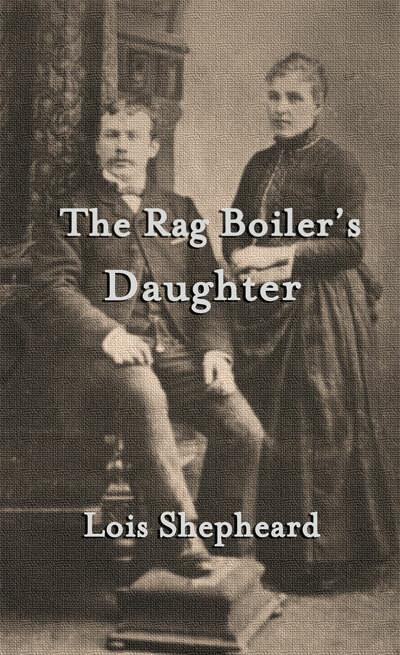 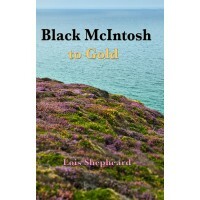 Shepheard skilfully weaves this tapestry of settlement in Australia, stitched with the threads of Dr Skinner, his family life and the deeds of his friends, relatives and associates. The Sugar Doctor is an evocative portrayal of 19th century Australian society and of the brave souls who helped lay the foundations of a nation.